Last month we published a note on trends in consumer spending on video services. That note can be found here. In this follow-up, we focus on spending on content by the video services themselves. The Walt Disney Company is hosting an investor event on April 11 which is expected to focus on its new streaming service as well as its other SVOD services including Hulu and ESPN+. As a result, the coming week will likely feature a significant amount of news and commentary in relation to the future of premium video. Depending upon how aggressively Disney intends to invest and their willingness to accept compressed profit margins, the company has a chance to become a meaningful competitor to Netflix and Amazon’s Prime Video. The same could also be true for several of Disney’s peer group of owners of traditional video production and packaging services, so long as they are willing and able to do the same. Whether or not this occurs should determine how relevant those companies will be in years ahead and how much advertisers will need to modify how they use television to support their goals. For many years, traditional media owners enabled the growth of streaming upstarts by focusing on the near-term revenue boost they gained from selling them their content. These proceeds and those from other businesses lines were primarily driven back to their shareholders rather than into new investments for many years. 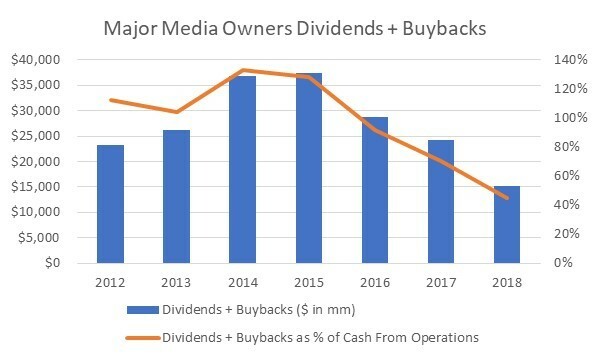 This was until factors such as significant M&A (Fox and Time Warner) or business weakness (Viacom) either put a pause on or led to significant reductions in those capital returns. 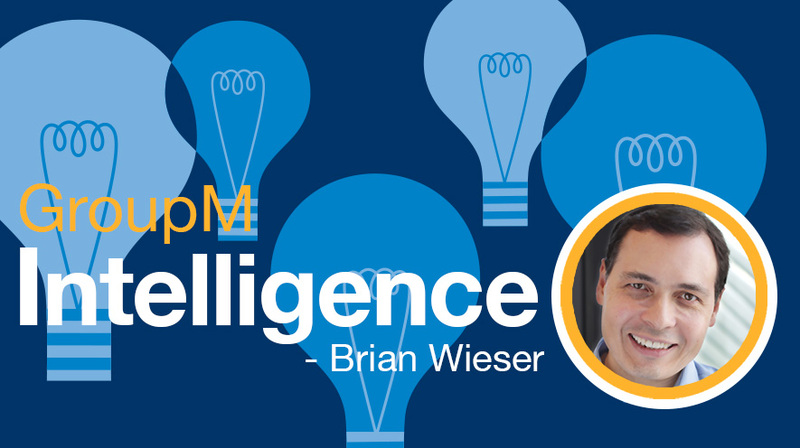 A clear line can be drawn from the threats of the industry’s newcomers to those actions. For individual companies, returning capital may have been the right choice. Arguably, capital might have been wasted by investing in uncertain and potentially unprofitable endeavors. Still, at an industry level, it seems clear that an opportunity was missed, at least beyond relatively modest efforts supporting Hulu and CBS’ All Access. By now, premium and ad-free or ad-limited SVOD services account for just under 10% of TV consumption among all audiences. However, they most certainly represent a much higher share of the entertainment programming that consumers actively care about. This is especially true if we consider that around 20% of TV consumption is sports and news-related and a substantial share of the remainder is probably well-characterized as passive background viewing. Whether via linear or streaming, consumers are now well-primed to expect high volumes of high-quality programming accessible on-demand through their TV sets. Today, there are seemingly few barriers to establishing, launching and operating new video services which meet these criteria, and new ones emerge regularly. For example, last week Discovery announced that it would establish a joint venture with the BBC for its latest SVOD service (following on prior launches of SVOD services focused on golf with the PGA, a joint venture in Germany with Pro7Sat1 and their Eurosport player). For another, Apple announced its upcoming streaming offering the prior week. 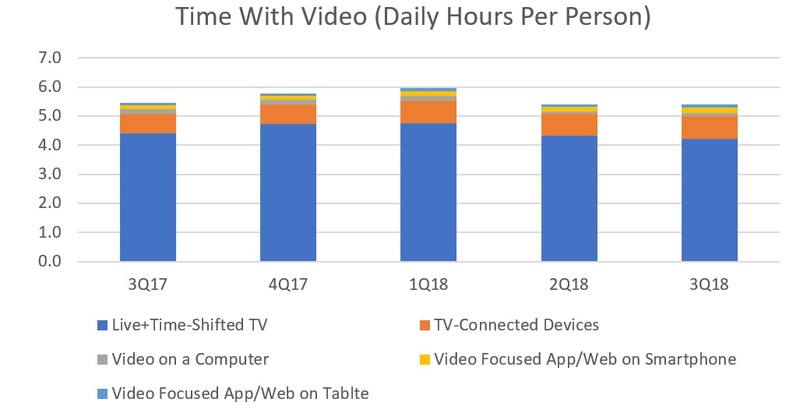 Unfortunately for the broader industry, all of this activity has not led to actual growth in consumption of video services: total TV usage is relatively flat. In fact, according to data from Nielsen’s most recent Total Audience Report covering the third quarter of 2018 we can see a year-over-year decline in video consumption of around -2%. Data covering viewing on traditional TV sets (including SVOD services, which are primarily consumed in that environment) through the fourth quarter of 2018 and most of the first quarter of 2019 suggests a continuation of this trend. Although Netflix management has joked that their competition may be sleep or the video game Fortnite, the reality is more likely that Netflix is taking share from other forms of TV, and new services will aim to do much the same. This means that incumbents who launch new streaming services are likely going to be competing with themselves and their historical competitors rather than expanding consumption further. And fighting for market share won’t be cheap. The practical consequences of these trends are that success at the scale that Disney and its investors expect will likely depend upon a substantial financial investment in both programming and marketing, as these are the factors that will allow them to avoid losing further share to Netflix and Amazon -- or anyone else who does not have a legacy video offering. For reference, considering the United States alone, Netflix, Amazon and Hulu probably spent around $10 billion in programming on an accrual basis (the amount they likely expensed on their income statements in association with activity allocated to their home countries) during 2018. If we look at spending at the service level (focusing on the entities which actually charge consumers), the three major SVOD services probably account for around 15% of the industry’s nearly $70bn in total spending on programming. 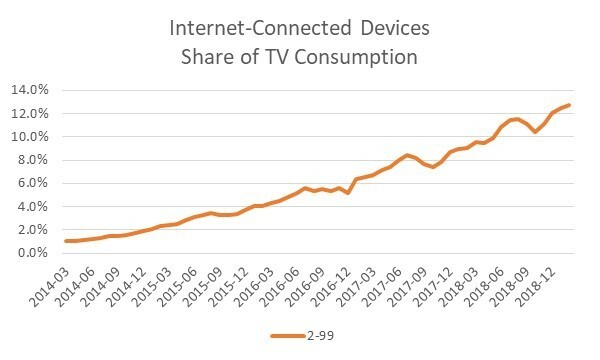 At the same time, we know that total internet-connected devices account for around 13% of TV consumption in total, or more like 20% if we only consider audiences between the age of 18-49. Unsurprisingly, Netflix, Amazon and Hulu dominate that activity on those internet-connected devices. According to Nielsen’s Streaming Meter Panel, they account for close to 2/3rds of streaming viewing. Put together we can estimate these three services combine to account for a high-single digit percentage of total TV-equivalent consumption. A simple conclusion is that Netflix, Amazon and Hulu require more spending on content per unit of viewing than other programmers require. Whether they can ultimately make that spending up in the long-run by charging higher prices to consumers or by enhancing revenue streams with advertising is an important consideration in assessing these businesses. Looking at content spending from another dimension and for Netflix specifically – which uniquely among the major SVOD services provides a wide range of disclosures as a stand-alone public company – programming expense at Netflix amounts to 48% on a worldwide basis, which is not particularly extreme if taken at face value: Disney’s media networks spent nearly $14bn or 55% of revenue on programming during its most recent fiscal year, and this figure was elevated by expensive sports rights. By contrast, Netflix deployed $13bn around the world in actual cash on streaming content during 2018. This equates to 83% of revenue. The difference between an accrued expense and the cash expense reflects an expectation that content assets a company produces now will continue to produce revenue for many years to come. Different companies make different assumptions about this expectation, but the gap between cash costs and accrued expenses is notably wide. 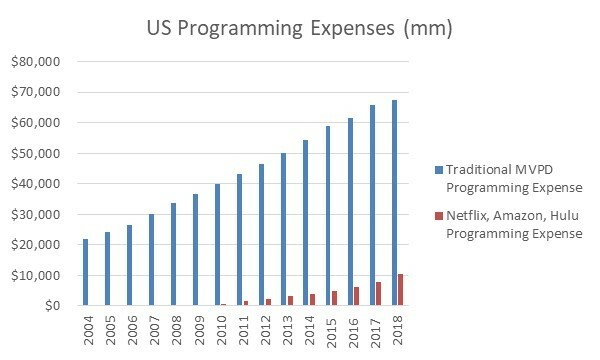 The important point is that any company directly competing with Netflix will likely need to be similarly aggressive in investing in programming upfront, potentially leading to similarly high cash outflows (and expenses) as a percentage of revenue. Disney and its investors will need to be prepared to risk margin erosion from current levels if its new streaming services are to have meaningful traction with consumers, at least relative to historical levels. The company’s media networks segment has in recent years produced operating income margins exceeding 30%, although this figure came in at 29% in fiscal 2018. With this backdrop, the revenue opportunity from new services is important to revisit. As we wrote in our prior note on streaming services, growth in revenues to video-related entertainment is also modest, with consumer spending across the video industry only up by low single digits. Spending on advertising is generally flat, at least in the United States. We can still point to positive business considerations from all of this effort: Amazon has expanded its retail business of course, and traditional cable operators have expanded their data-related revenues. In both cases premium video services have served a strategic role in aiding these efforts. Investing in new services will likely still be worthwhile for incumbents because current competitive threats and those yet to come are real, even if those investments have cannibalistic effects. Amazon has one of the world’s largest equity values among all companies on earth and Netflix has demonstrated a relatively limitless capacity to borrow to fund growth. Both services will inevitably continue to build out their businesses around the world. Further, each of Alphabet, Apple and Facebook can be meaningful in this space if they choose to be. 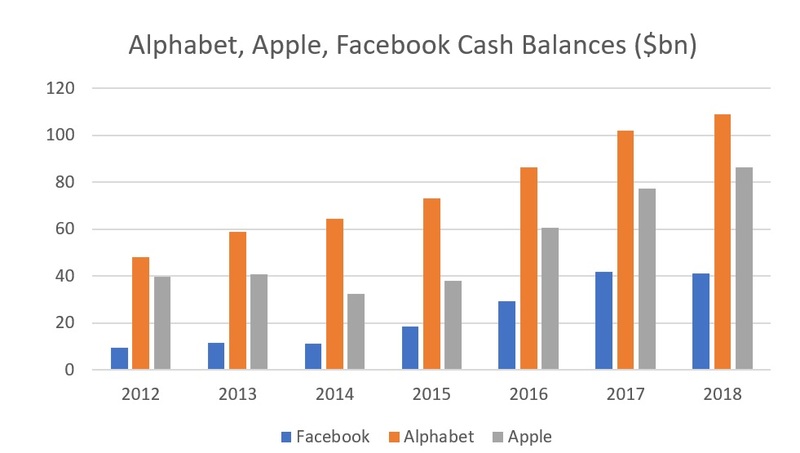 These three companies have conveyed varying degrees of interest in doing so, and maintain massive cash balances ($109bn, $86bn and $41bn, respectively, as of year-end 2018). For advertisers, all of this matters to the extent that ad-free services (or less dependent on advertising) proliferate beyond their current scale and cause viewing of conventional ad-supported TV to erode further. Ad-supported TV is likely to remain as a dominant environment for most brand-focused advertisers for many years given the advantages of its advertising format, the viewability of ads, superior reach characteristics of campaigns and brand safety vs. most digital media. To the extent that content investment in non-ad-supported content increases massively in the near-term, audience shares will probably follow. If this occurs, advertisers will need to enhance their efforts with branded entertainment, brand integration or other content-related initiatives of their own, and to explore other alternative media and marketing strategies. 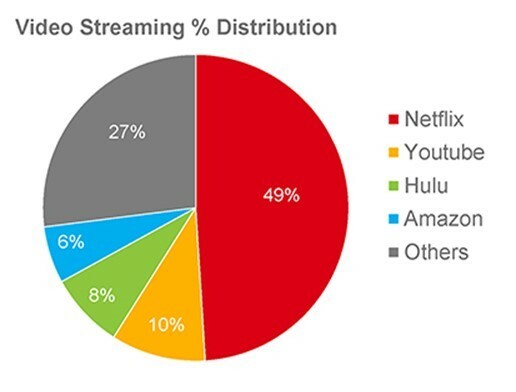 As we concluded in our prior note on streaming services, it’s likely that the pace of audience share shifts will not be sudden and the costs to realize those shifts will encourage SVOD services to include advertising as a part of their overall product offering. To be clear, changes are likely to continue in the premium video space for the foreseeable future, but financial realities mean that changes will likely take time and prove manageable for advertisers as they evolve their use the medium over extended time horizons.